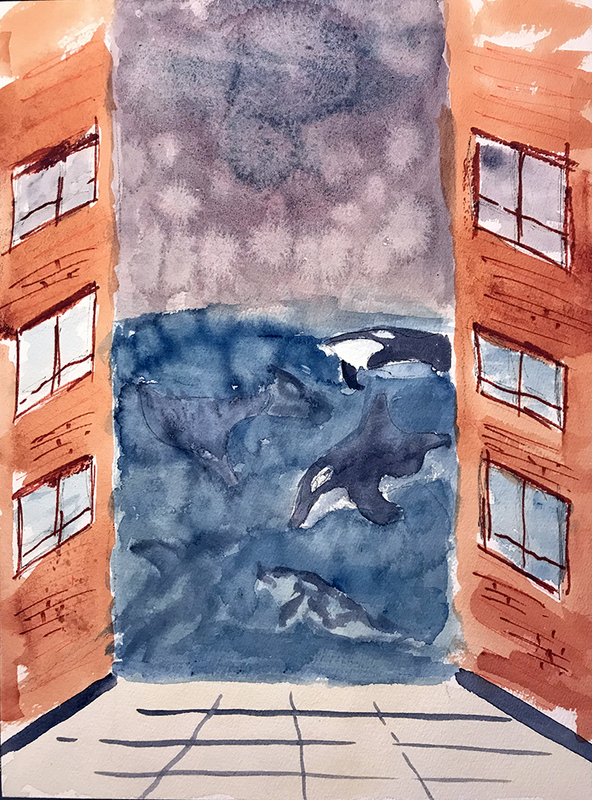 This entry was posted in Personal Stories and tagged abstract art, abstract expressionism, art, creativity, dream image, dreamscape, imagination, surrealism, visual arts, watercolor. Bookmark the permalink. Now that is a dream crying out for interpretation!